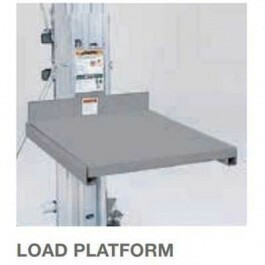 With this material lift you can lift a heavy load of up to 650 lbs. 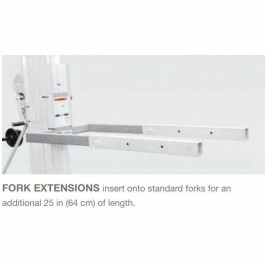 to a maximum height of 12ft 11in. Equipped with non-marking front and rear casters with side brakes for easy mobility. 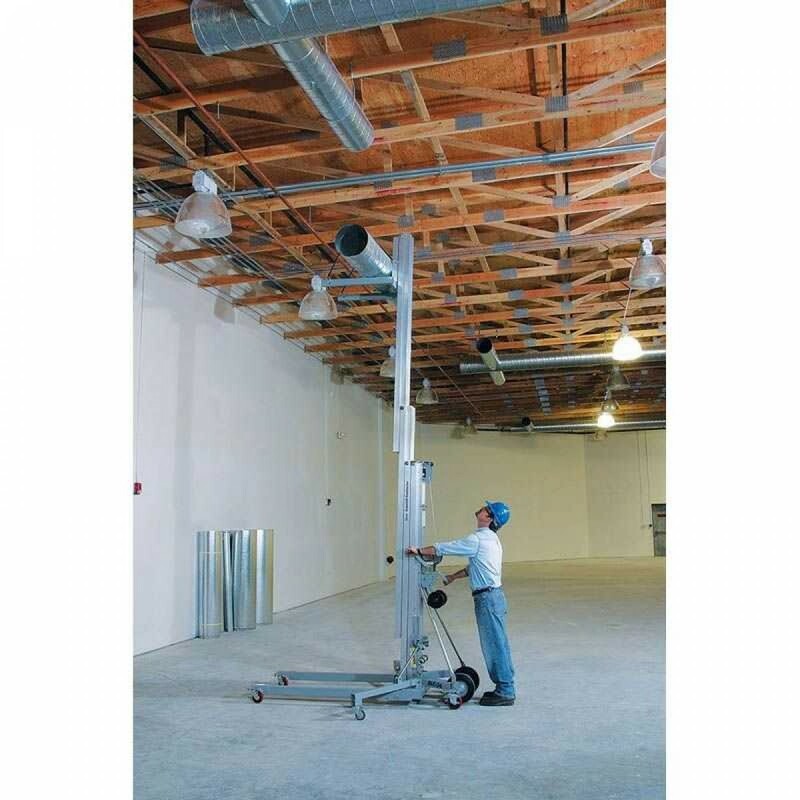 The Genie SLC-12 SuperLift Contractor comes with interchangeable load handling accessories for quick load adjustments. 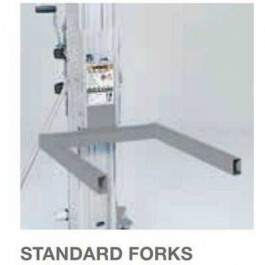 Ideal for warehouse environments with heavy lifting needs. Power: 8.5 cranks per foot. 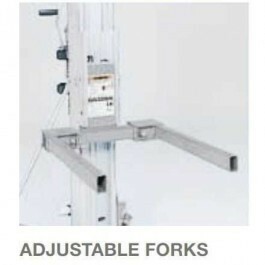 Equipped with non-marking 4in front casters and 5in rear casters with side brakes for easy mobility. Comes standard with a one speed winch. 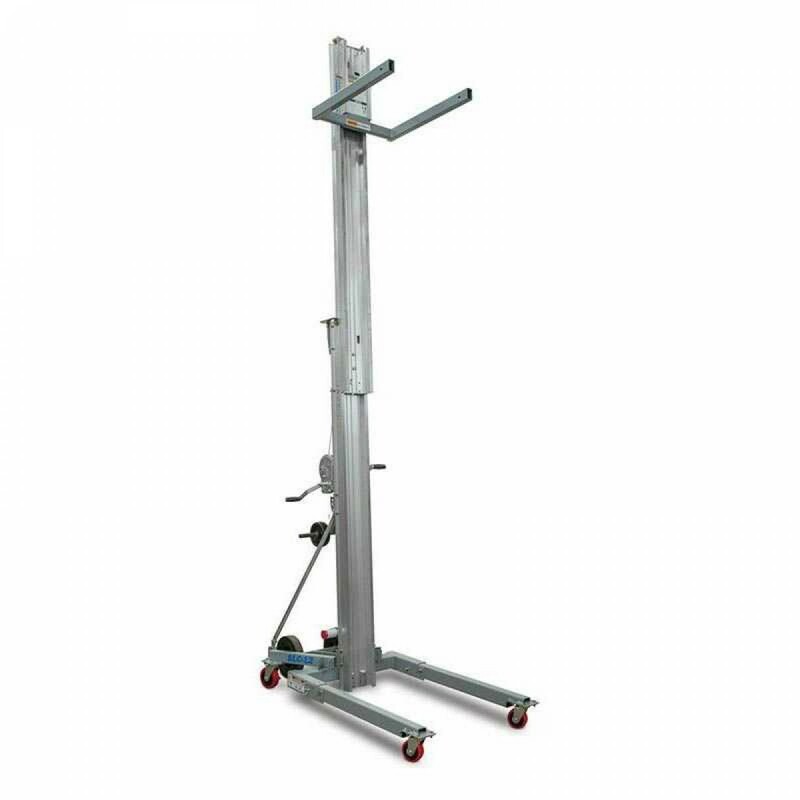 Telescoping mast is constructed of strong, lightweight aluminum. No tools required for set-up. Transportation is made simply by the rear transport wheel assembly and the mast hold-down bar. 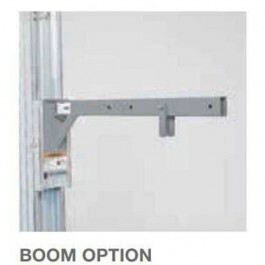 Easily loads and unloads from vehicles with the use of glide rails.